Join our mailing list to receive our news and announcements including maintenance tips, special deals and discounts on our products. 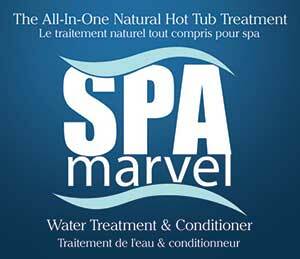 All Spa & Hot Tub is owned and operated by the Parrott family since 2004 and is located in Oshawa. 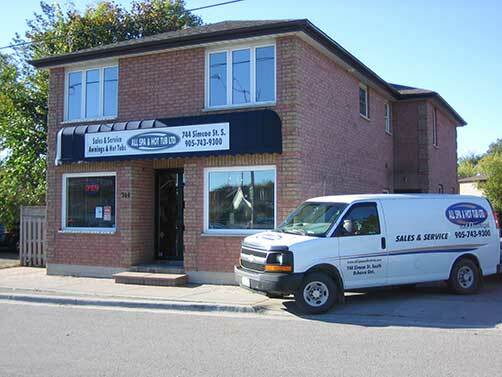 We are hot tub specialists proudly serving the Durham Region and surrounding area. 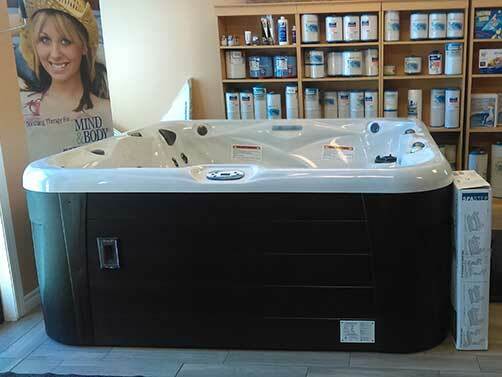 We offer professional installation, service and repairs on all makes and models of hot tubs. We pride ourselves in our service, expertise and the quality of our workmanship. 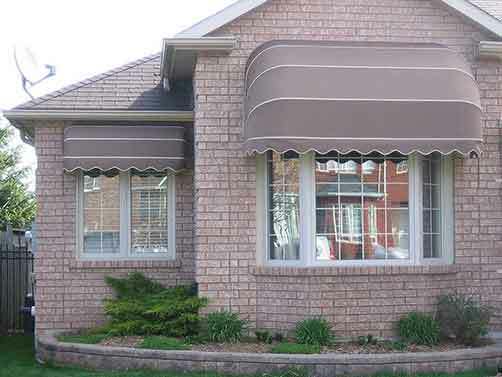 Custom made window awnings add beauty to your home and can help save you money. They can keep your home cool will reducing your cost to cool your home with air conditioning. 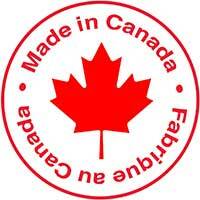 We try our best to support Canadian manufacturing as much as possible, our hot tubs and awnings are manufactured in Canada and we our very proud of this! We are an authorized Spa Boss dealer and we carry a wide variety of hot tub chemicals to disinfect and sanitize the water in your hot tub. 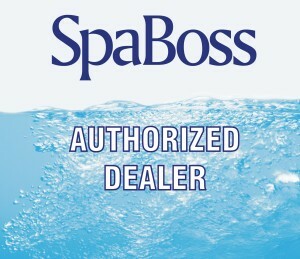 Spa Boos products including Bromine tablets, Chlorine, sanitizers, pH balancers and specialty spa products. Pool Marvel is an all natural swimming pool water treatment that pool owners love to use. 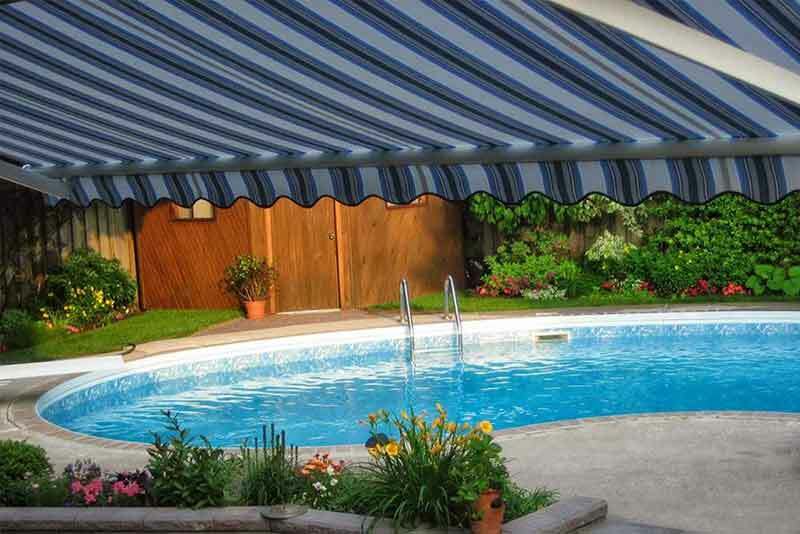 It dramatically reduces pool maintenance and helps to improve the water clarity and quality. It also helps to maintain pH and alkalinity levels of your pool.